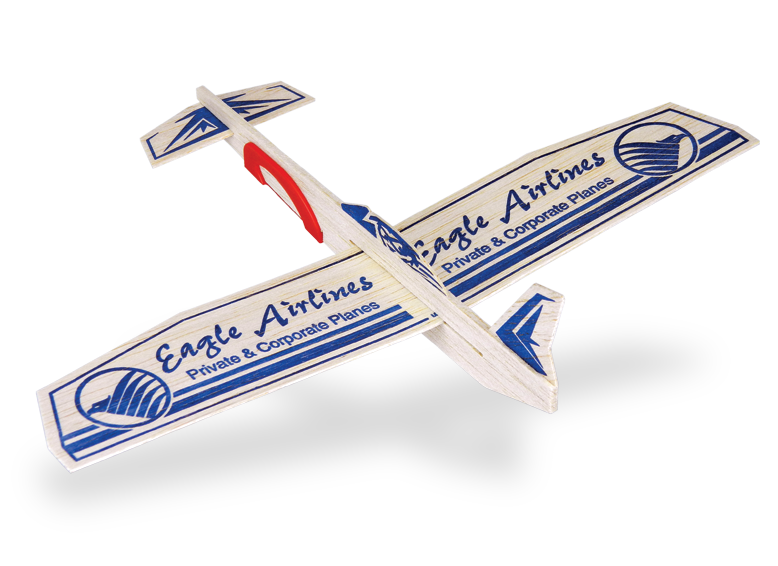 All these promotional products are available with your custom imprinted message and graphics.Though not available directly through Guillow, you can refer to a promotional products company listed on the Yellow Pages Website. 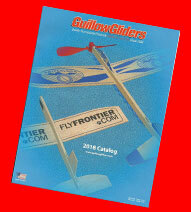 Save a tree and download a PDF copy of our current printed promotional catalog, please click below. 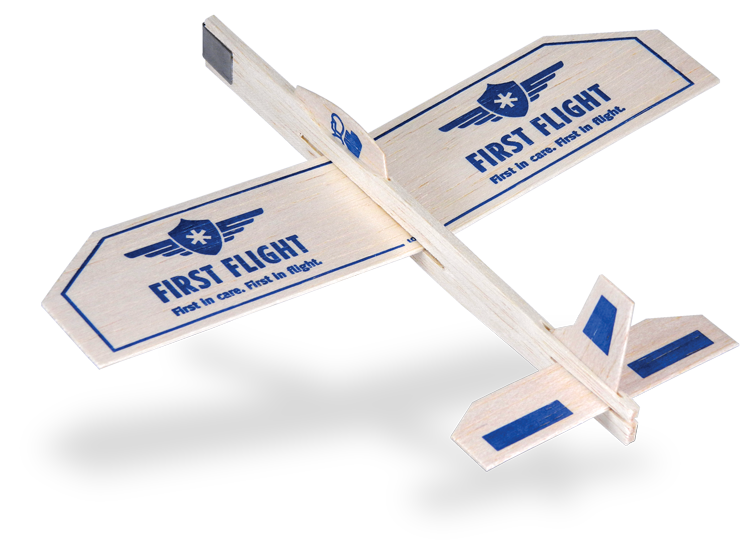 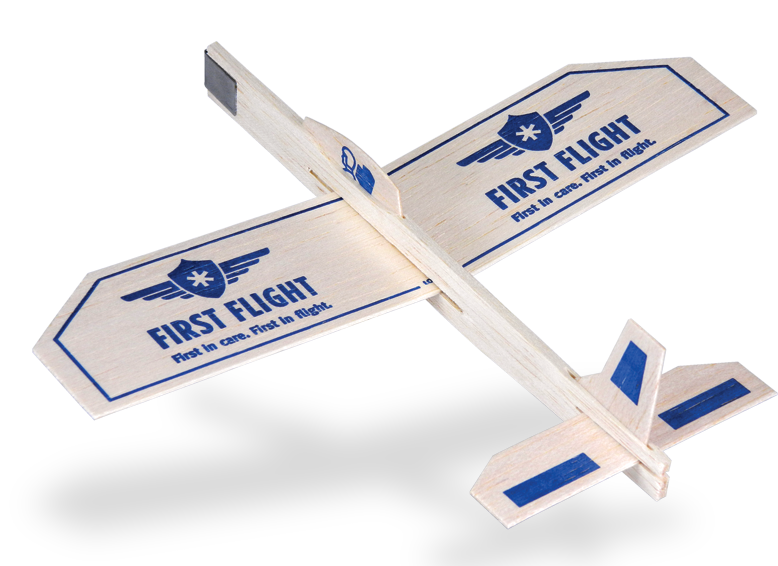 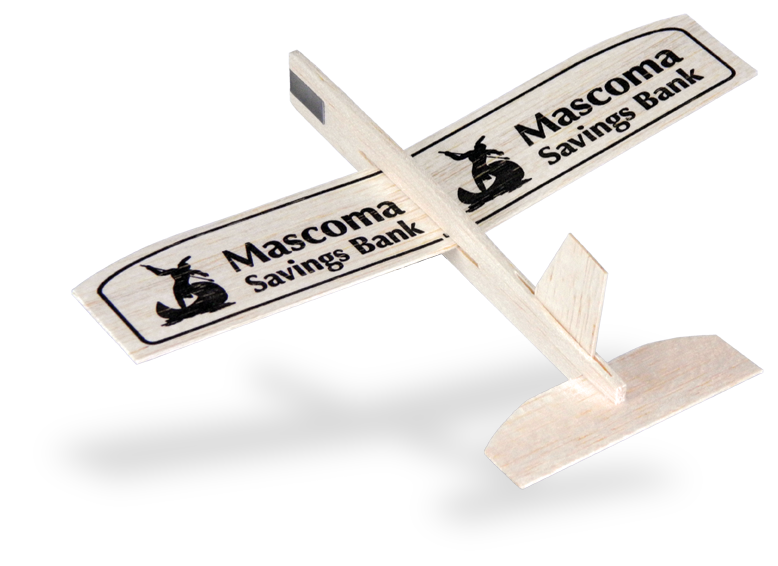 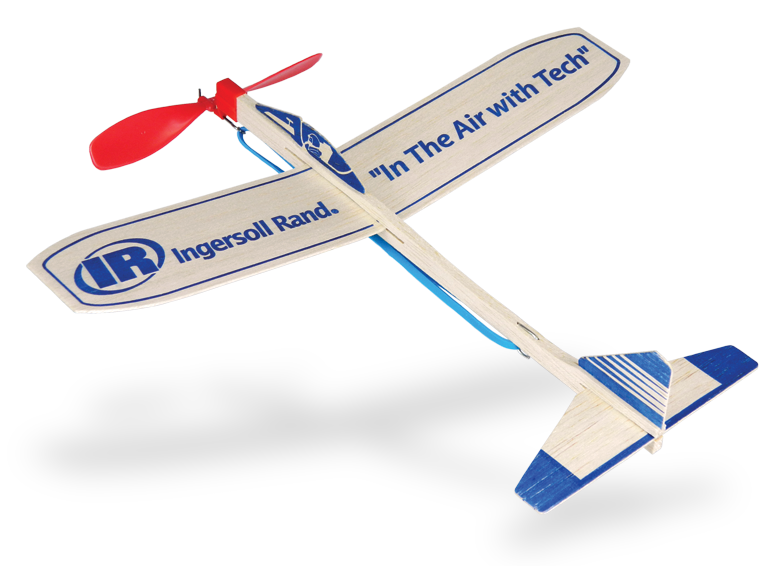 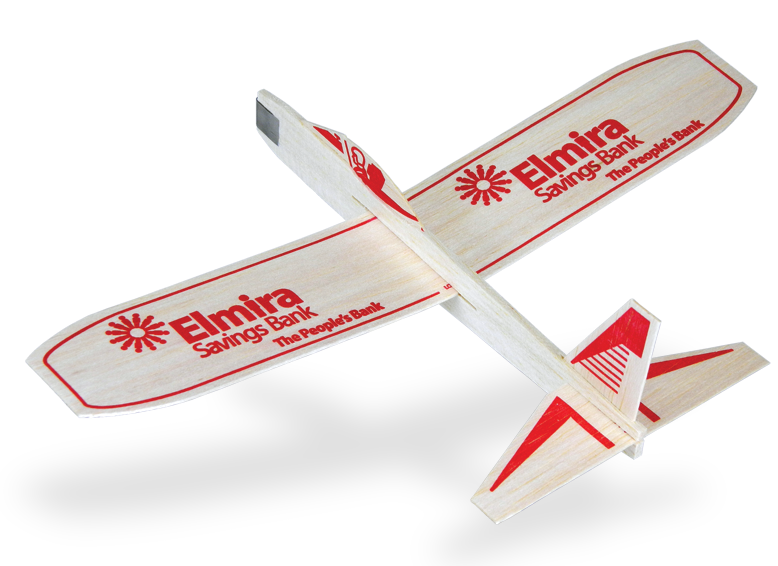 This catalog has detailed information about ALL our fun promotional gliders.